from England with 32 years of salon experience & I am living a dream. It is a pleasure to be part of the salon. 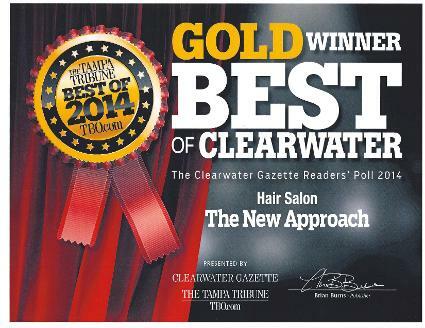 At New Approach Salon & Spa we care about your hair, nails, skin & well being. When you visit The New Approach Salon & Spa you will see all aspects of hair services, all types of facials & waxing. 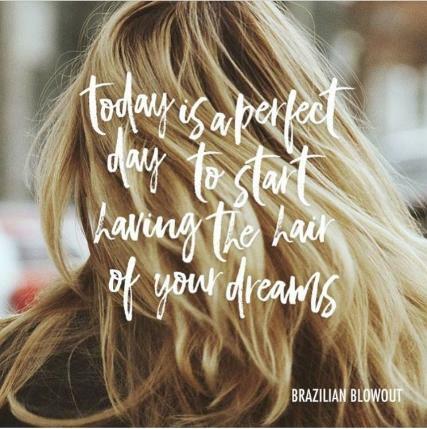 To ensure that you maintain your appearance until your next appointment we supply & retail Redken, Morrocan Oil, Neuma Organic , Nioxin, Bosley, Kenra, Shaper & Brazilliana Deci, Brazilian Blowout, Rejuvenol Keartin Treatment, Chi, DNA Organic Skin Care & LipSense Products. 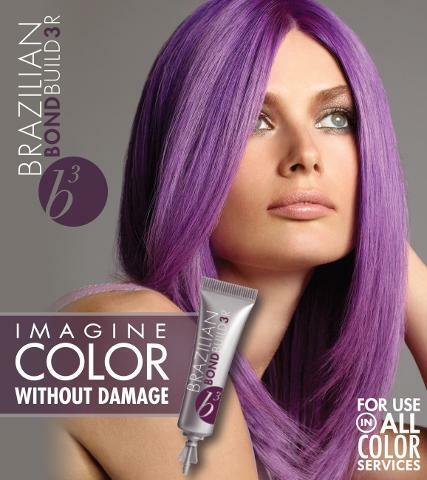 Very excited that we have Organic semi & permanent color line available. We can assure you the highest quality of service on every visit. The beach is just minutes away!